Amazing Day When Grief Turns to Joy! Do you know the feeling when you realize you’re in the middle of a moment that is a lifetime coming and the fulfillment of seeds planted and watered? A few Sundays ago I experienced just that moment when grief turns to joy! My niece Jennifer was born to my sister when I was 18 years old. Brenda was such a good mom, fearlessly carrying Jen around and giving her baths. I was afraid this little bundle of adorableness would break! Brenda was 15 years older than me with way more experience with newborns. I was just a teenager bound for college with eyes on bigger dreams. 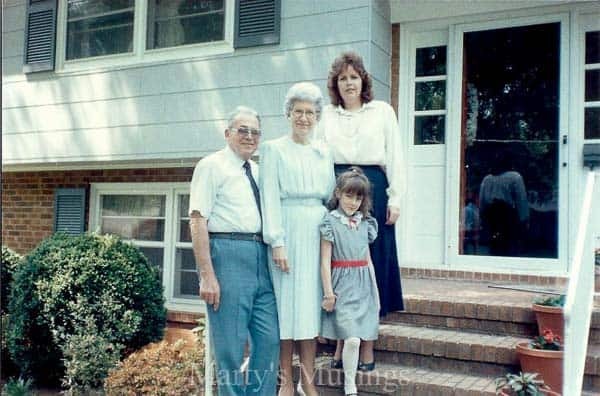 My parents took Jennifer to church each Sunday all through her growing up years. 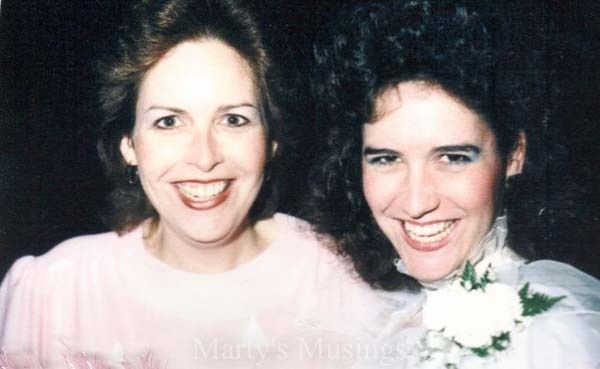 Brenda was my maid of honor when I got married to my husband Tim at our Valentine’s Day wedding. 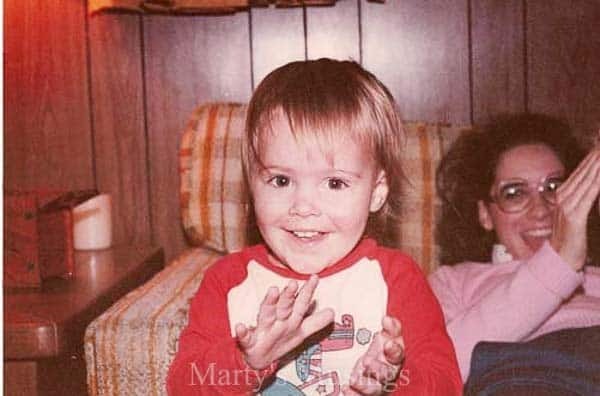 Since I was officially enough of an adult by then Brenda and I had the understanding if anything ever happened to her I would take care of Jennifer. Not in the sense that Jen needed a guardian but rather strength and support, her family walking side by side. 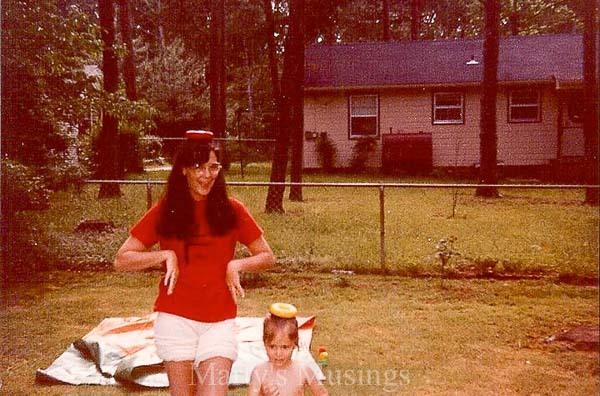 I never imagined my sister would die of a heart attack at the age of 53 when Jen was only 20. As a woman of my word, I have tried to shepherd Jen’s heart as best I could these last 16 years while juggling my crazy life with two biological kids and three adopted ones with wounded hearts. 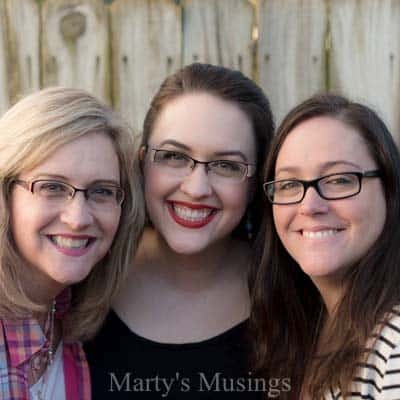 I’ve spoken hard truths when Jen didn’t want to hear them, remained silent when I knew she needed to learn life lessons the hard way and celebrated with her as she married and gave birth to three children of her own. I could never replace my sister, her mom, and that has grieved me deeply. I would give anything to have my sister back, for just one moment, as I know Jen would. Yet the character and strength I see in my niece now might not have come without years of searching and deep, heartbreaking grief. Losing your mom at age 20 is a loss that is never forgotten, only borne with pain and taken to God for consolation and comfort. But hang in there with me. This post is not about loss but rejoicing! 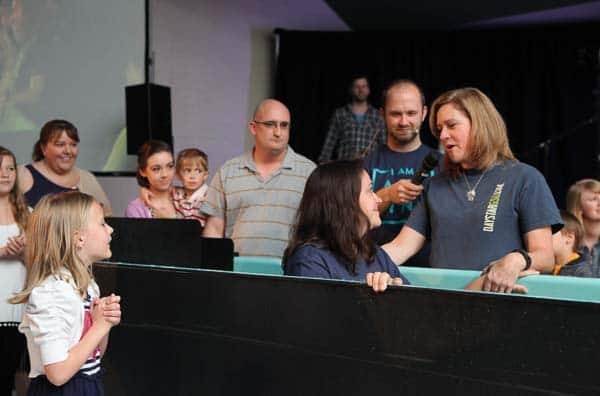 Even though Jen was baptized as a teenager at the same time as my son Joshua, the truth of God’s word had not fully taken root in her heart. Coming from a home without a spiritual foundation, Jen has struggled to grasp hold of all that God says is true of her, as so many of us do. 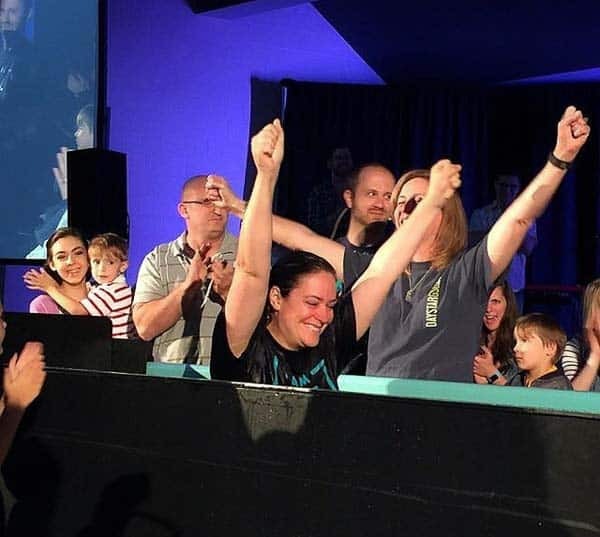 This past year, though, she drew a line in the sand, made changes in her life that only come with God’s power, and embraced His purpose for her life. I could not be more proud of her. She is an overcomer and an inspiration to so many other women. She was a rock for me during our year of what seemed like unending crisis last year. 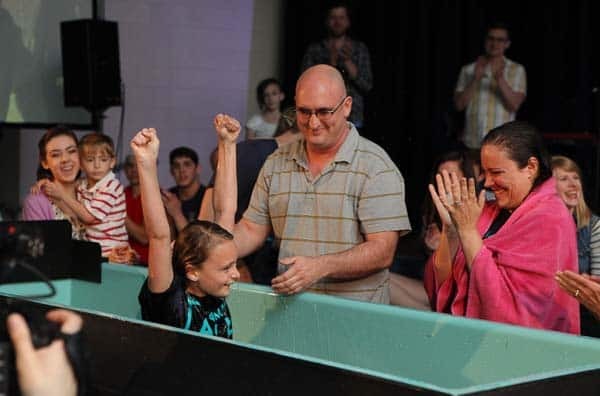 A few Sundays ago I had the privilege of baptizing her as she recommitted her life to Christ, standing on His truths. 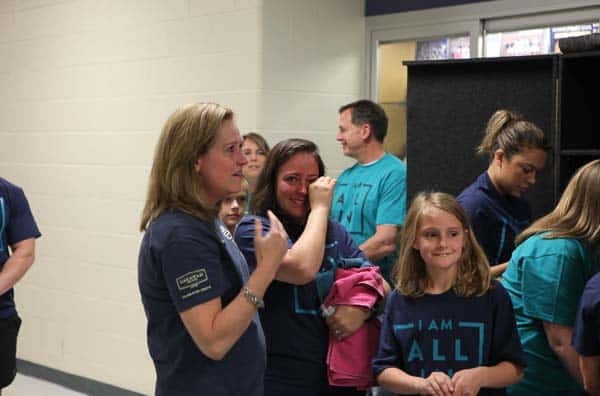 Three generations of women were baptized on that day. Jen’s oldest daughter, my great niece Madison, was baptized by her dad Vic. And to our great surprise, Vic’s mom Roseanna made the decision to be baptized as well. 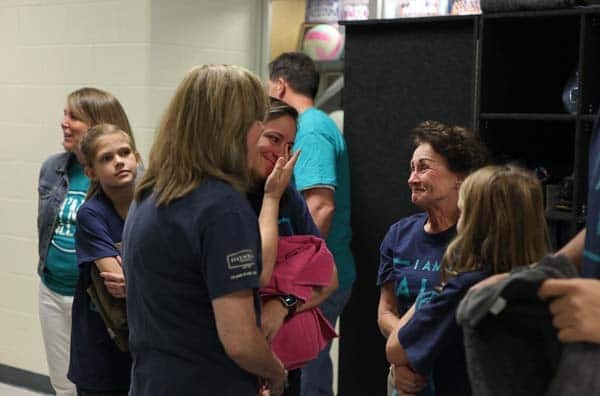 The tears were flowing free as we witnessed lives being changed by God’s great grace. What an honor for a son to baptize his mother. I know my sister, mom and dad rejoiced in heaven along with us. And on earth? 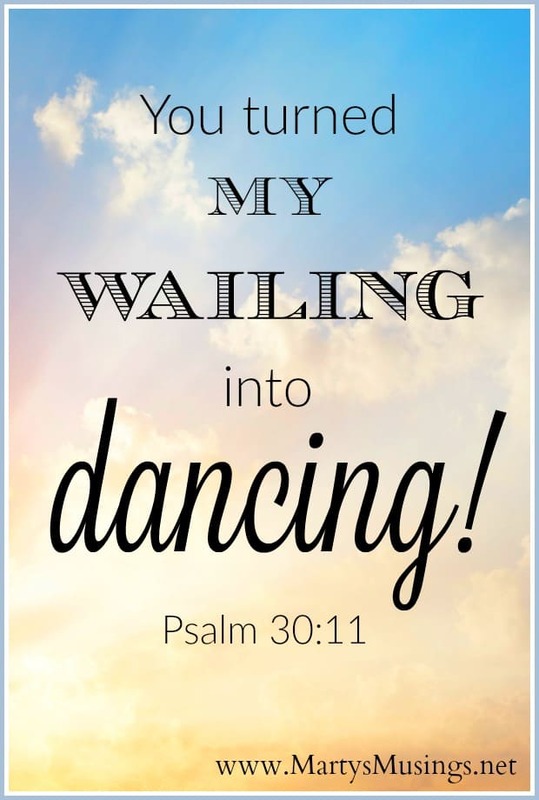 God turned our wailing into dancing! My sweet readers, never EVER doubt the purpose God has given you. Sometimes God asks us to plant seeds, sometimes to water. Praise Jesus, sometimes we get to see the HARVEST! I Cor. 3:8 The man who plants and the man who waters have one purpose, and each will be rewarded according to his own labor. 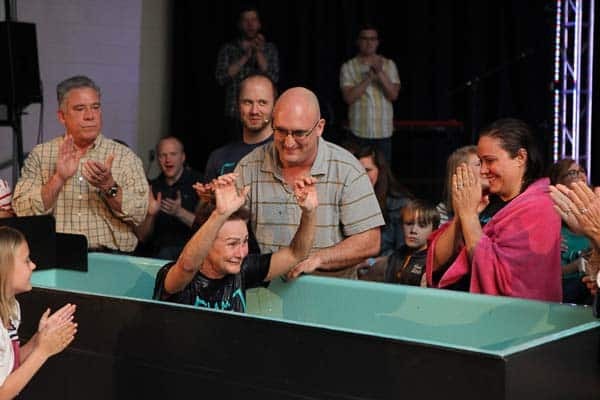 All baptism pictures courtesy of Daystar Church. I am proud to be part of a dynamic, God-honoring, life changing church. What an incredible testimony of God’s faithfulness!! What an awesome blessing!! Hi, Crystal. Yes, it’s a sweet story of God’s faithful through many years generations. Have a blessed day! Oh my goodness, I teared up reading this and looking at the pics! How wonderful! Thanks for commenting, Jane. It’s so good to be reminded how God works even when we don’t see anything happening and how we need to plant seeds and be faithful to His commands. God is so good!